KiDs Beach Club® has ramped up its efforts on social media. We’re not just on Facebook. We’re also on Twitter and Instagram as well as Vimeo, YouTube and LinkedIn and provide unique content to each platform. 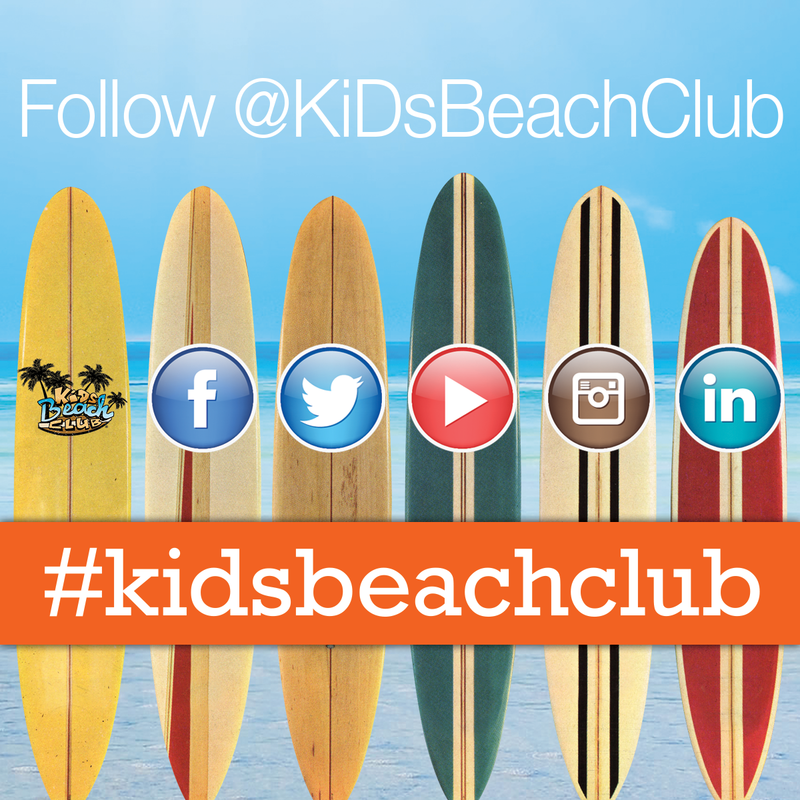 You can find us at @KiDsBeachClub throughout most social media and we encourage you to engage with us there. Invite your friends to follow us, too.